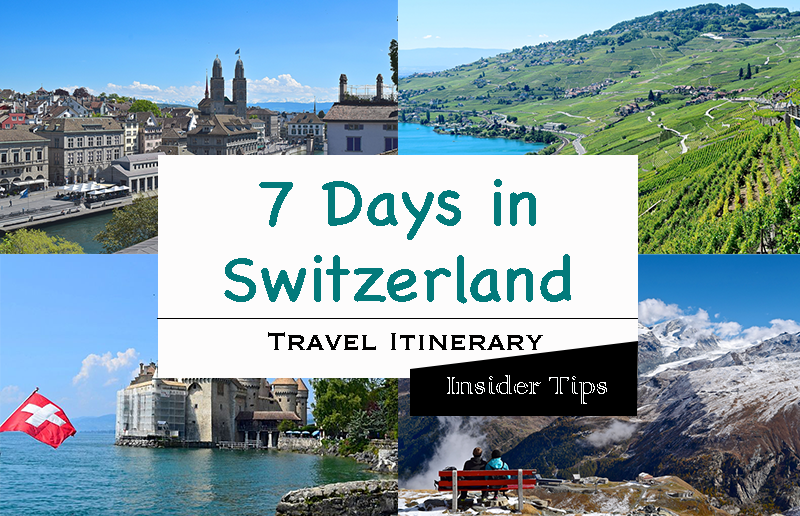 Wondering how to spend 7 days in Switzerland? We made a travel itinerary just for you. In order to cover all the special places, we did a research around this Alpine country. It took as a while... But now, we feel ready to give you the ultimate plan. Your Switzerland plan. It's a great mixture of cities, mountains, lakes, vineyards and adventure. Have a look. The Lucerne area on day 2 will be a start into the nature scenery of Switzerland. 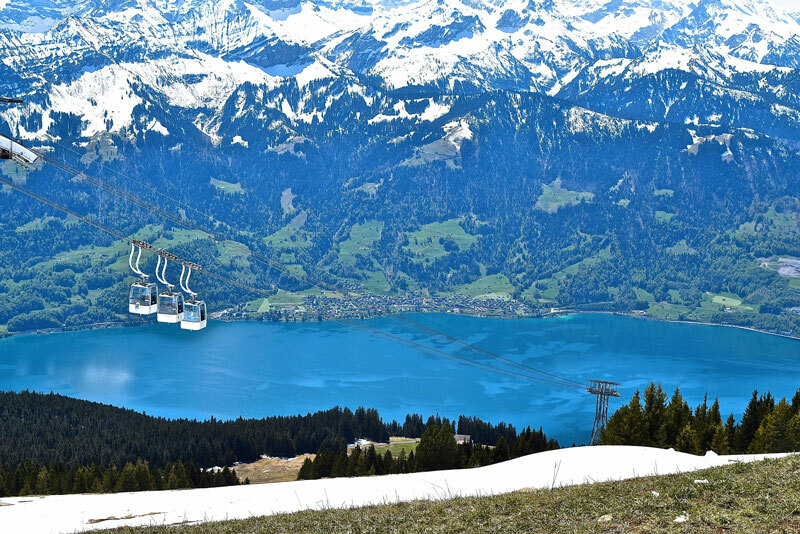 Make sure to explore the city of Lucerne, as it's remarkable too but then plan enough hours for one of these two mountains: Pilatus or Rigi. Take a cable car and immerse the beauty of those views. 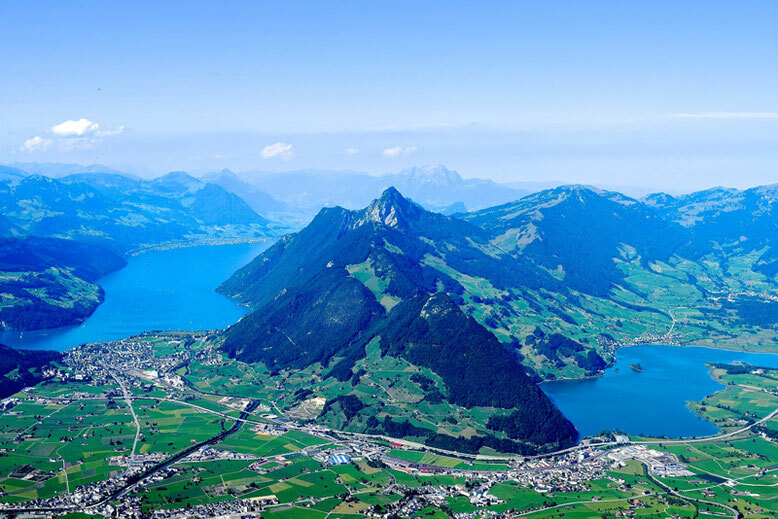 The cheaper alternative to those two peaks is the awesome mountain called Grosser Mythen. Those who seek adrenaline, why not climbing the mountain in the early morning hours in order to witness the sunrise over the Lake Lucerne? ;) Think about it. Day 4 will be a jaw-dropping adventure. 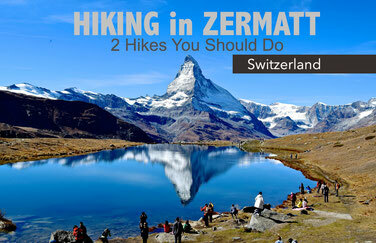 The scenery in Zermatt with its Matterhorn mountain and the lakes will do its justice, we promise! Since you have 2 days to spend in this region, explore the cute village of Zermatt and then go on this beautiful 5-lakes hike. Head over to this blog post to get all the information needed. 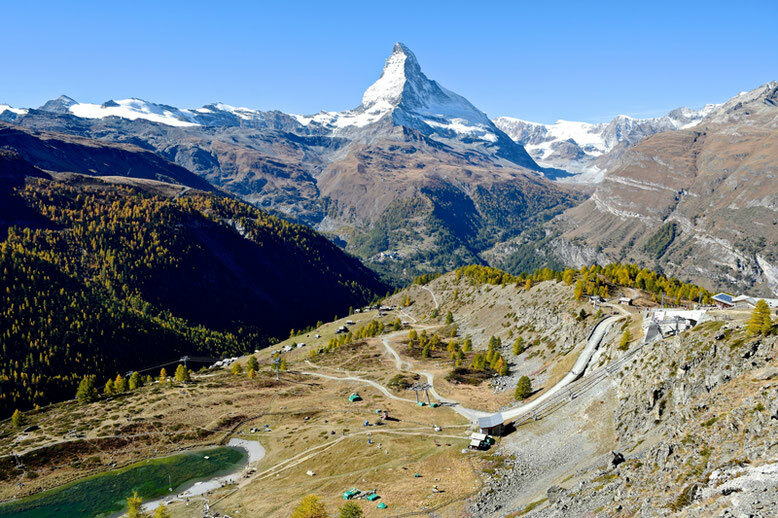 We'd wish we had our drone with us the days we were exploring Zermatt.. 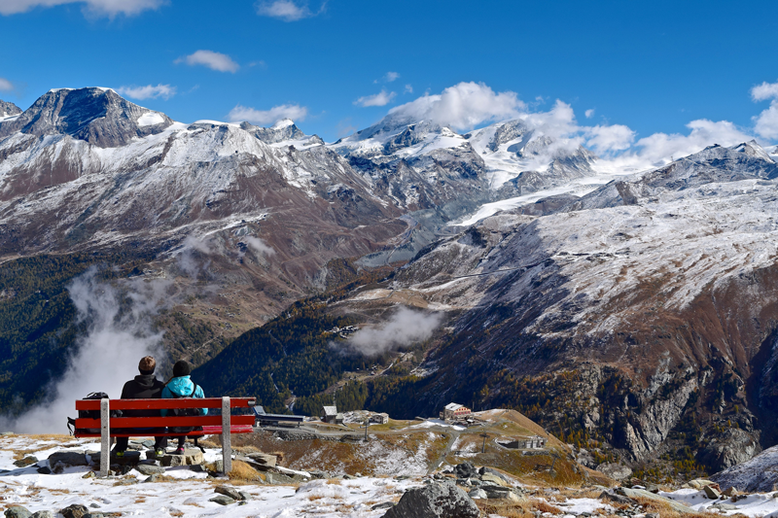 There is so much to see around Zermatt, that is why you need a second day in this beautiful area. 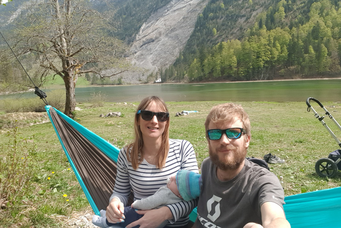 We recommend to do a hike to the Hörnli hut (Hornlihütte) which passes the beautiful Schwarzsee lake. There are panorama views in all directions. An alternative to that would be the hike to the longest mountain bridge (the hike starts in Täsch) or the Gornegrat hike. Whatever you decide on doing, it will be a lovely day in the nature. 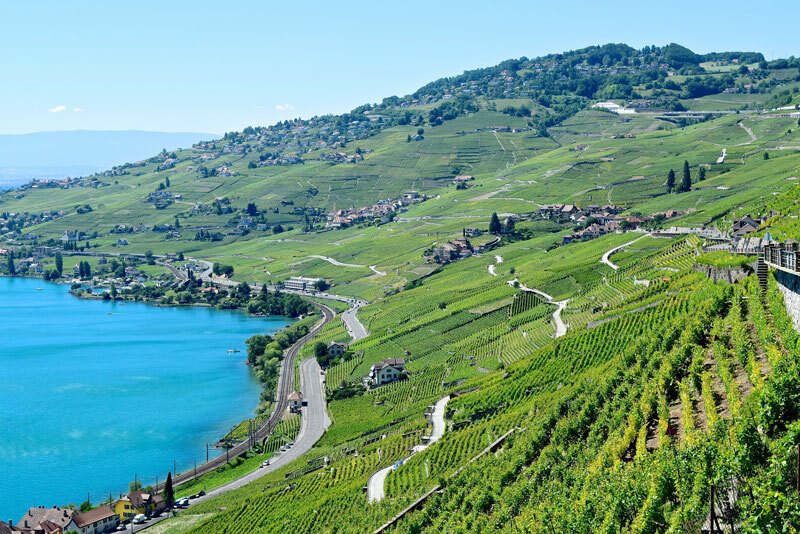 Day 6 will be all about vineyards, oh and maybe wine too ;) Walking along the Geneva lake between the vineyards with a view of the mountains will make it an unforgettable experience. Park you car in the village called St. Saphorin and walk 3 h and 15 min to Lutry. Once finished, take a train back to St. Saphorin. For all details on the walking path, read this blog post. Spend your last day exploring the corners of Montreux. 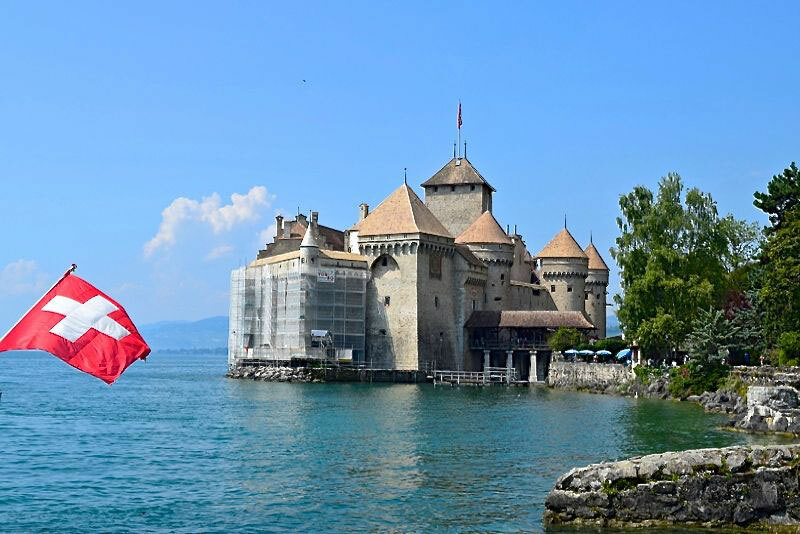 It's a lovely city with a great jewel: The Chillon Castle. Take a boat to the castle, then walk all the way back to the city center. An alternative to Montreux would be also Vevey. It's a bit smaller but equally beautiful with lots of cafes and restaurants. Don't take too long, as you might need to catch your plane from Zurich. From Montreux to Zurich it will take you 2 h 15 by car or 2 h 40 min by train. 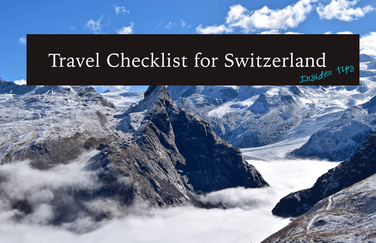 Are you planning to visit Switzerland? Let us know in the comments below! 7 Days in Switzerland are amazing and people should know about it so that they can do something about essay writing and we can travel there. WE can do many things and we can appreciate it. I'm currently planning a 3 month trip in Europe and this plan has literally saved me HOURS of searching. This is exactly what we love doing as travellers. Thankyou! 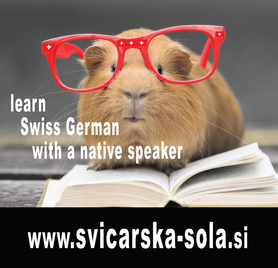 Thank you for your article Sonja. It really helps me a lot. only that... I am going in from Geneva and ending in Zurich. thank you for your kind words :) Enjoy Switzerland! Switzerland is one of the best places that I have visited. 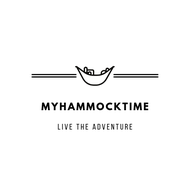 I really liked your travel itinerary and the way that you have told about your trip is really informative and interesting at the same time. I used this amazing website called My Trips 360 that provided me with amazing plans and deals along with online travel assistance for when things went wrong. 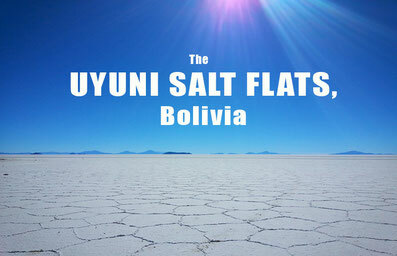 Log on to https://www.mytrips360.com for further information and save up to 70% on your next trip. That's awesome. Thanks a lot. Could you please provide approximate transportation expenses for your itinerary? 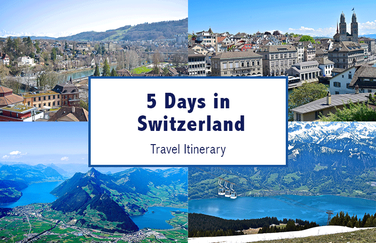 And please breakdown other expenses too.. Do you suggest to avail the swiss pass for this trip. Thank you. What month is this? or what is the best month to go visit Switzerland? 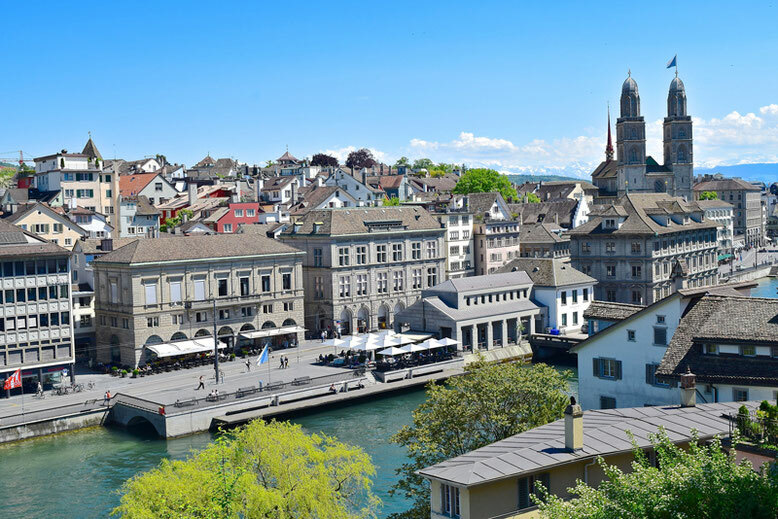 Hi , I would like to get advise for travel between 15 nov to 18 nov . very short trip and would like to cover activity such as sight seeing at city, countryside, lakes,shopping,outdoor beginning starting point at zurich to geneva airport.